Fresh, well balanced, and sweet. First harvest, top grade. When green tea leaves are steamed 2-3 times longer than regular Sencha, they are called Fukamushi Sencha. This, of course, sounds way cooler! 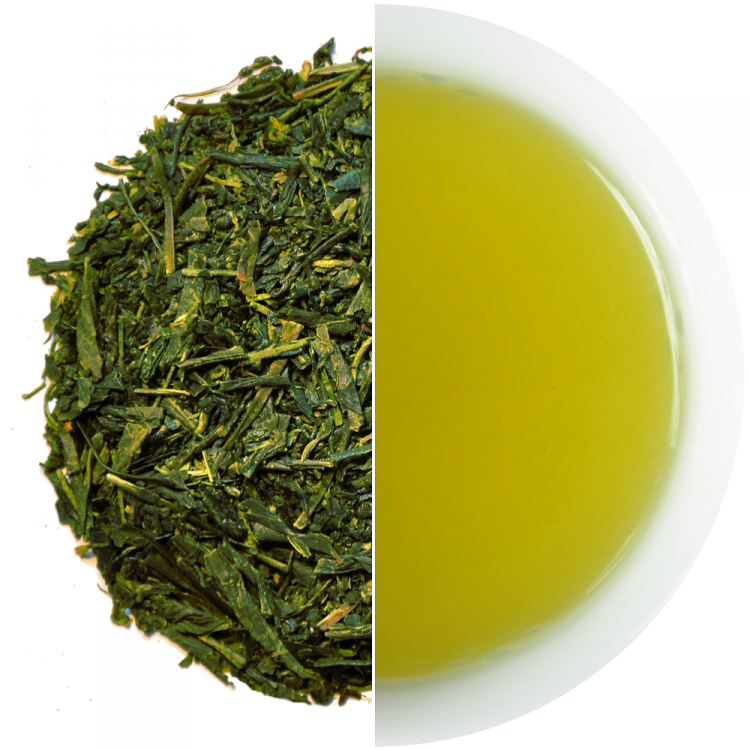 Due to a longer exposure to the steam's heat, Fukamushi Sencha becomes powdery and provides richer taste and stronger aroma, with bright green colour. There is no grassy odour or dry after-taste. Yes, tea is all about drinking grass, but we all agree it doesn’t have to taste like it! Sourced from our premier tea farm in Shizuoka, Fukamushi Sencha provides a well balanced flavour with a distinct finish. Go on, have a sip! We recommend using a special Fukamushi tea pot, to make this great tasting tea even better! Definitely a worthwhile investment for Fukamushi lovers. 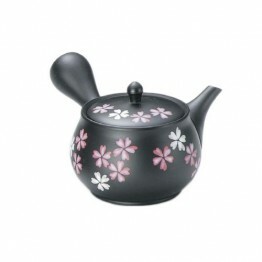 Checkout our other beautifully designed Japanese tea pots and accessories, while you are at it.